Don’t be stumped any more! Tree stump removal is an optional part of our tree service removal package. 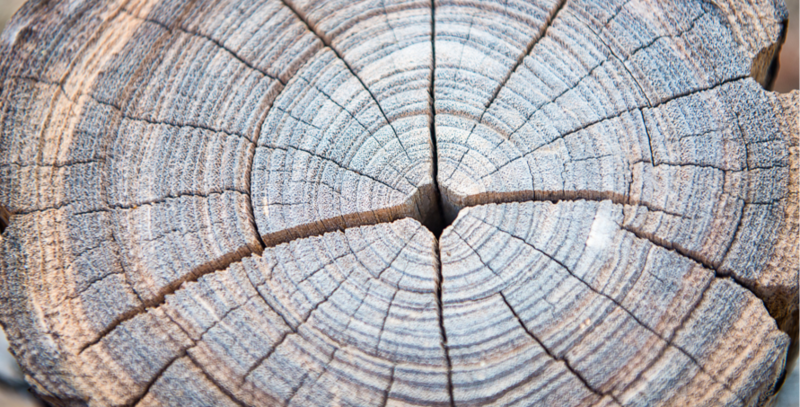 You may want to remove a stump for aesthetic, space, or safety reasons. It is perhaps even more difficult than standard tree removal service, which usually involves removing trees by cutting them at the base. A tree, especially a large, old one has many long and deep roots that may take time and considerable effort to eradicate. If you have one or more big, unruly stumps cluttering your yard, don’t spend all day breaking your back or destroying the transmission on your truck trying to uproot them yourself. Instead, DFW Tree Service can expertly pull them out and haul them away for a reasonable cost and the job usually takes just one day. Stumps are primarily removed by carefully digging, cutting, and pulling the trunk from the ground either by hand or chain-hooked up to one of our heavy-duty truck winches. It’s difficult work, but our team is well-equipped for the job. As required by OSHA, our crew always wears safety gear including helmets, goggles, and gloves when doing any tree service work. Safety – We won’t damage surrounding property or trees and the empty hole will be filled back in. Speed – We work quickly, yet professionally to get the job done, usually within one day’s time. Quality – The stump or stumps completely removed and little to no debris left behind. Call us today for a free quote. We will come by and take a look at the bare tree stump if necessary, to give you a full estimate for its removal. Unlike some companies, we don’t charge by the diameter or hour – one flat fee per tree!